Performance anxiety is a normal part of competing in golf, but it doesn’t have to affect your game. 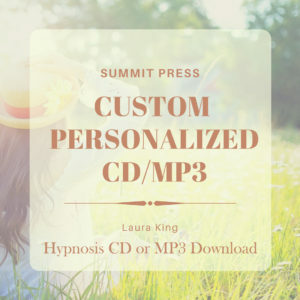 Laura’s Release Performance Anxiety for Tennis self-hypnosis is designed specifically for the tennis player to help you stay in the present moment with your full attention and focus. Doing this allows you to play each hole, one shot at a time, without concern about the next hole or how anyone else is playing. 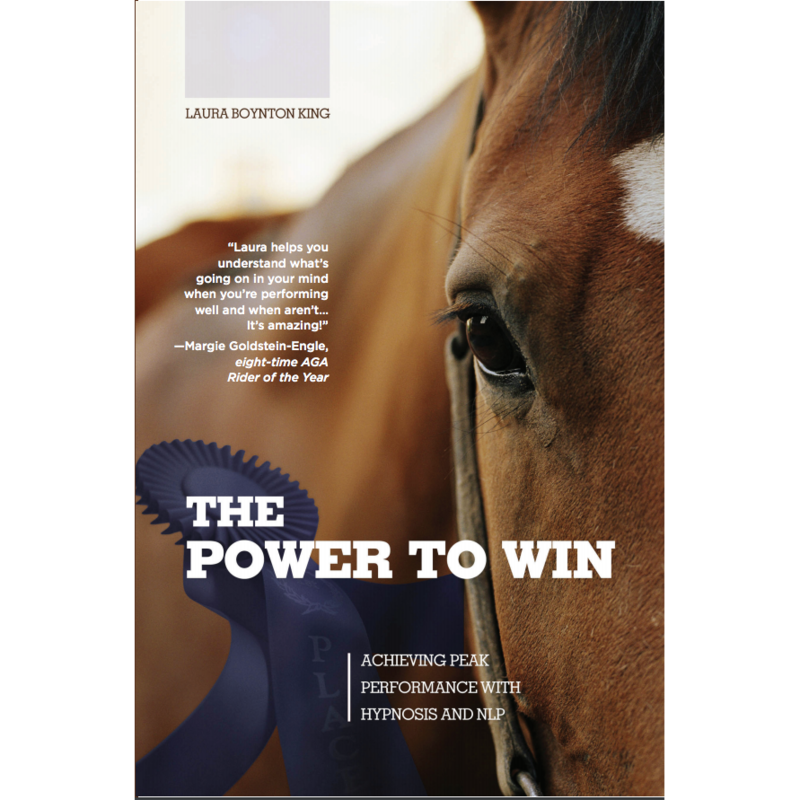 All athletes experience some degree of performance anxiety. 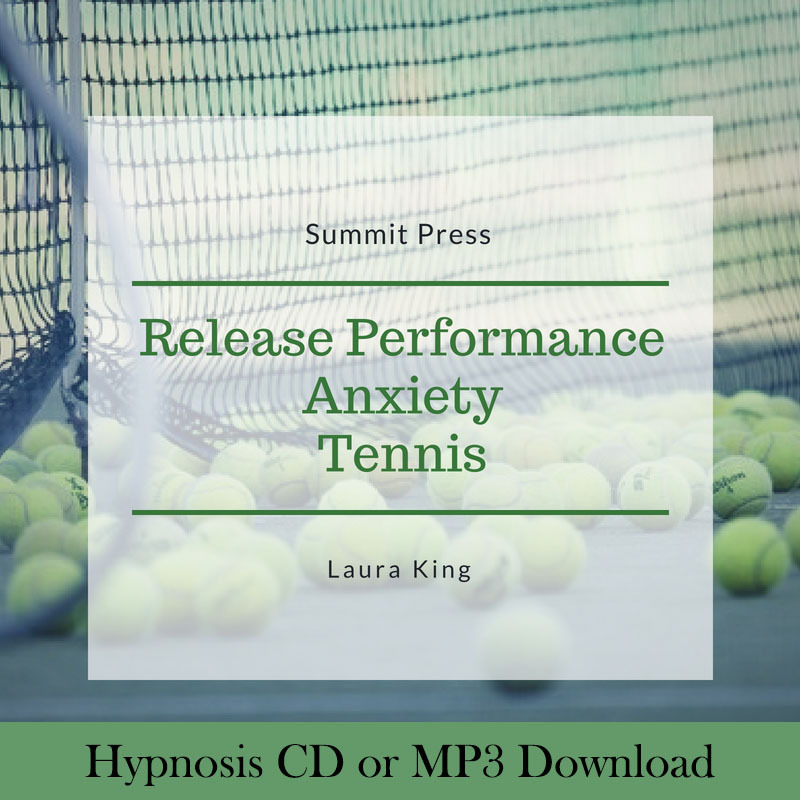 Laura’s Release Performance Anxiety for Tennis self-hypnosis is designed to eliminate negative emotions, anxiety and worry that might occur before or during your tennis game. Anxiety arises from thoughts about the outcome of the performance you are in from a future that cannot be directly controlled. Through the use of imagery, the listener is guided to focus in the present, to play each match, one swing at a time. Forget your poor past performance and, with full attention, take one challenge at a time. 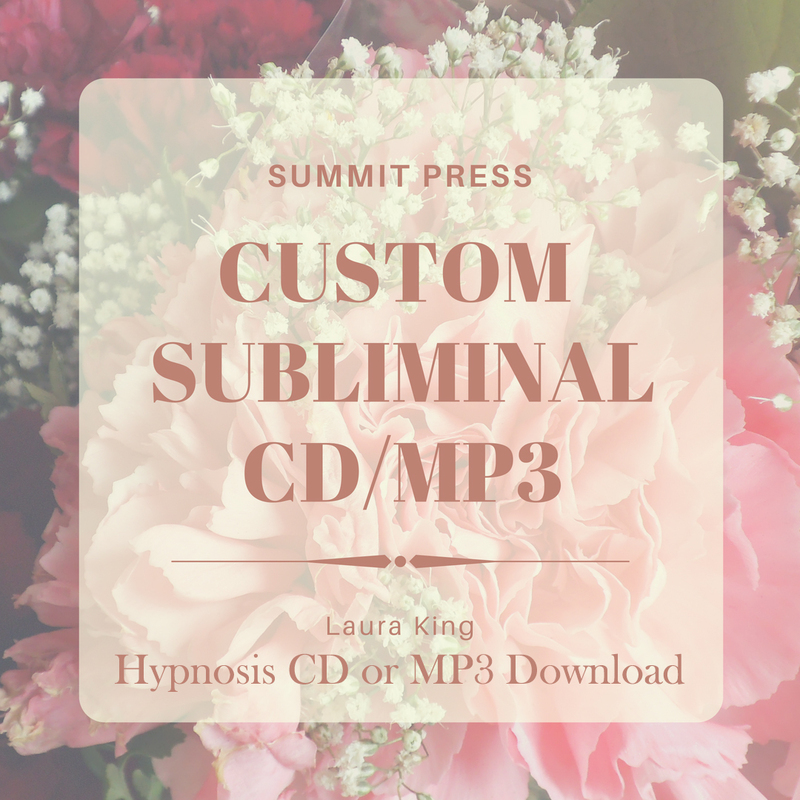 Listening to Laura’s Release Performance Anxiety for tennis self-hypnosis daily will replace anxiety with the power of winning. 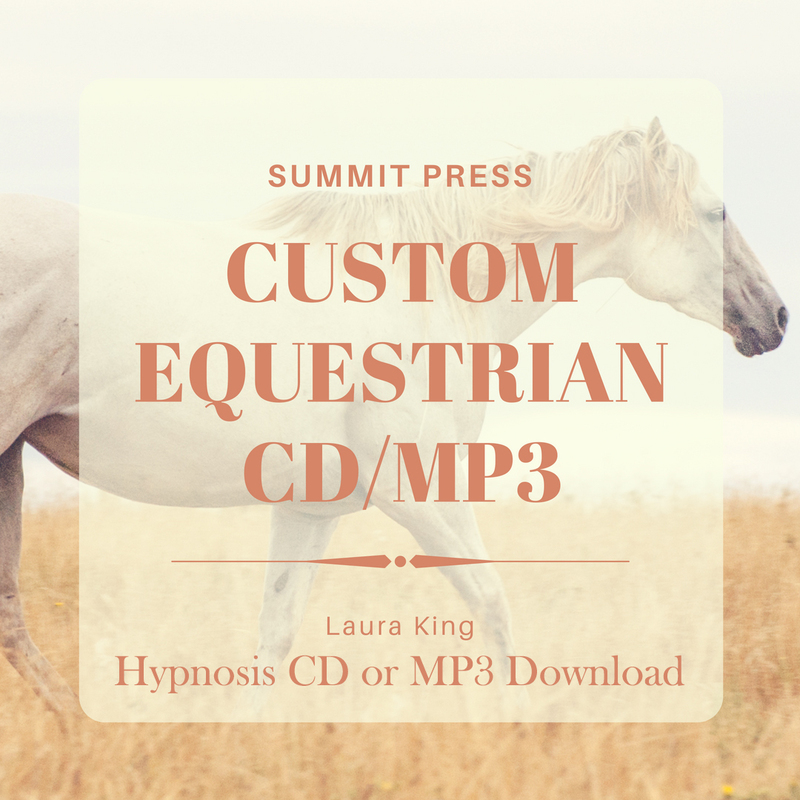 Start listening today with our easy to download MP3 of Release Performance Anxiety for Tennis hypnosis.